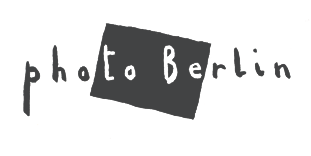 Unfortunately, the Photo-Berlin project will be suspended in 2014. If you want to know why, you will find me working with the VII Masterclass that will take place in Milan (Italy) over the coming months. I’m also working on other photography projects, and you can find out all the details here.